Bollywood has always been high on love stories when it comes to movies. The rich boy meets poor girl or vice versa formula has always worked at the box office. But filmmakers are no longer interested in the conventional formulas. Yes they are making love stories but they are all set to experiment even with these love stories. Recently we had films like Hamari Adhuri Kahani , Aashiqui 2, Lunch Box, Lootera, Ek Villain, Highway and Katti Batti which were love stories with a twist. 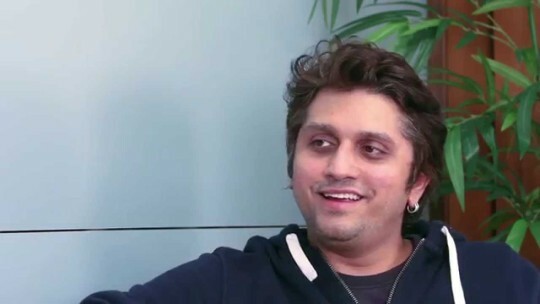 Director Mohit Suri says “I always wanted to do something different. 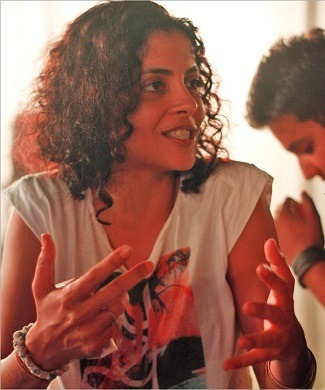 When I did Aashiqui 2, I changed and so did my cinema. Then came “Ek Villain speaks of a love that wasn’t meant to be. The sweet girl-next-door with fire in her heart and an angry young man hell-bent on setting the world on fire. This is an unconventional musical romance born out of angst. Later I was offered Dil Hai Ki Manta Nahi part 2 but I didn’t want to do it. I told Bhatt saab I wanted to make a romantic film and he but it had to have something different in it, we made Hamari Adhuri Kahaani.” Mohit is all set to make Half girlfriend based on Chetan Bhagat’s novel which is about a Bhojpuri-laced Hindi speaking boy from Bihar as he enrolls himself at the prestigious English-medium St. Stephen’s College, New Delhi, and falls in love with a “high class English speaking rich Delhi girl”. The girl, not really interested in a relationship, agrees to be his “half girlfriend”. 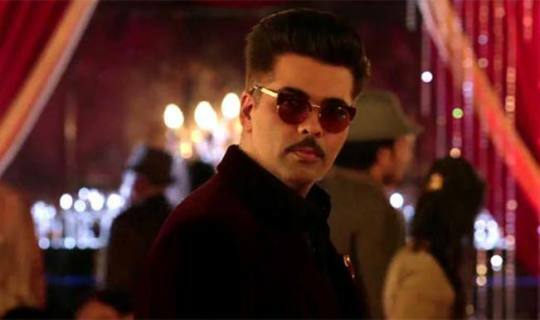 Director Karan Johar who has always made love stories is coming up with Aye Dil Hai Mushkil which he calls a story of unrequited love. ”Ae Dil Hai Mushkil is not a love story, it’s a story about unrequited love. When you reach a stage of life you experience that the most. The film is about heart breaks. When are you not in a relationship you have a heart break which is the most saddest of the emotions. 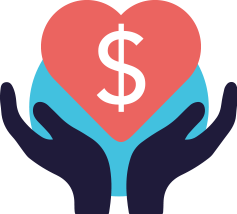 Whether you are a wealthy man or the poorest man when the heart breaks the feeling is the same. That’s one of the most dignified emotions. We do it without making it sad but yet celebrate it strongly. So that is what the film speaks about “ says Karan. Nitya Mehra’s next Baar Baar Dekho is about timeless emotional love tale of two people that spans over a period of time. The actors are seen playing roles of different ages. The movie speaks about knowing what is happiness. The lead actors Siddharth Malhotra and Katrina Kaif have already done a lot of look tests with prosthetics for the film. Sidharth had recently revealed that the film is a unique love story. "It gives us a chance to play different ages, there is an X-factor in it” he said. 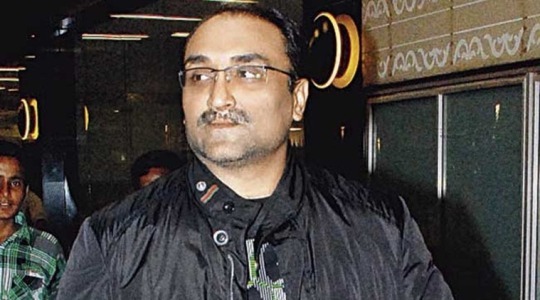 Director Aditya Chopra who has given us cult romances like Dilwale Dulhaniya Le Jaayenge and Rab Ne Bana Di Jodi has announced his next Befikre. “It’s just very different to any of the films I have directed so far. Till now, all the films I have directed or written have been intense, dramatic and emotional. This one is just a light-hearted romance, nothing more. “It’s my happiest film. My youngest film. My riskiest film.” he revealed recently. 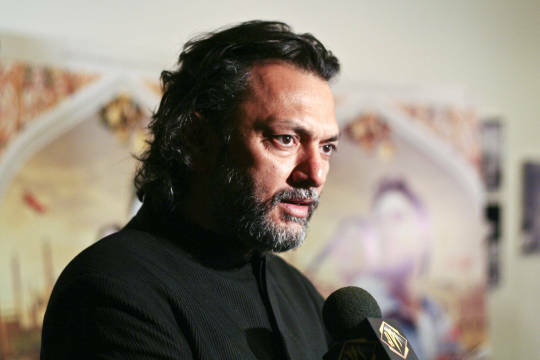 Director Rakeysh Om Prakash Mehra’s next is Mirziya a tragic love story based on the folklore of Mirza and Sahibaan. The movie is about a young couple who are brought up and educated in England, but later they come back to India. While the story is bit different than other usual love stories as neither parents nor the society is against their relationship still they both have to take decisions about their future. Director Ashutosh Gowarikar’s next Mohenjo Daro starring Hrithik Roshan and newbie Pooja Hegde is an epic adventure love story. Director Ashutosh Gowarikar who announced the film said that the plot of the film will follow the discovery of Mohenjo Daro and the culture and the vibe of the ancient civilization but it will largely centre on a love story.“ The director stated that there was meager and superficial information available about the people in that civilization, particularly about their lifestyle, food and feelings. 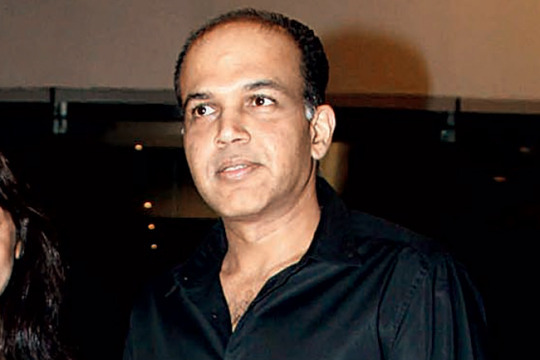 The lack of information about the period troubled Gowariker and he decided that whenever he would get a story to tell, it will be depicted in the 2600 BC-Mohenjo Daro.